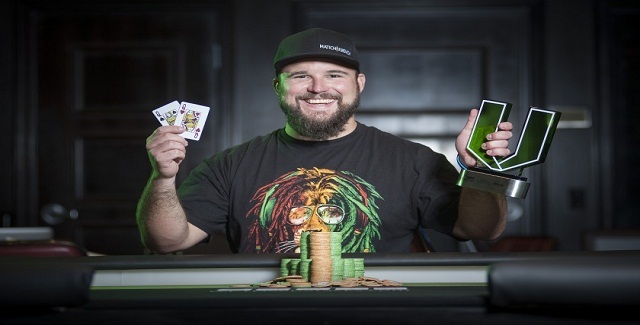 A very good number of (251) entrants participated to the prestigious world poker tour Deep Stacks Reno main event at Atlantis casino & resort in Reno, Nevada but it was Seam Drake who did everything right till the end of the game and collected the first prize of amount $56,581. 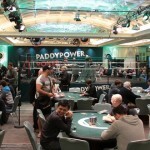 The events final table runs almost five hours, and till then Sean Drake won the championship. Mike Harvey becomes the runner up of the event with total winning share $39,702.Hank Czarnecki was the chip leader, when the event started on the final day of the main event but could not be able to move more than fifth position for $14,188. He got elimination, when checking out his cards against Drake and Harvey. The first elimination was of Billy Wilson, who played well and having good number of chips as well but somehow couldn’t managed move ahead at the business table and completed his journey to ninth place for $5,651. Then comes Bill Watchman, who hit the rail for eighth position and $9,426, Jose Rodriguez was at sixth place for $11,350, and earlier mentioned the chip leader Hank Czarnecki was at fifth place for $14,188. Four handed game included players like Ken Mills, who after sometimes got out from the circle and was at fourth position with total winning share $18, 901, Wesley Hickey, the third position holder of the prestigious WPTDeepStacks event for total $25,538, Mike Harvey, the runner up or the sub champion of the vent, who made $39,702 from this particular event. 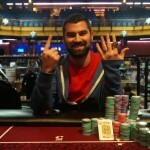 This means Sean Drake was the title winner and took home $56,581 as winning prize. It was a good game in between top two player’s i.e. Drake and Harvey, but after playing couple of shots drake takes a hugh chip lead against Harvey and pushes him towards elimination at second position, just after him.